FSEP 2019 and SMiRT Fire Seminar will be hosting a joint conference! Visit the SMiRT website for more details. 11 Colonel By Drive, Ottawa. 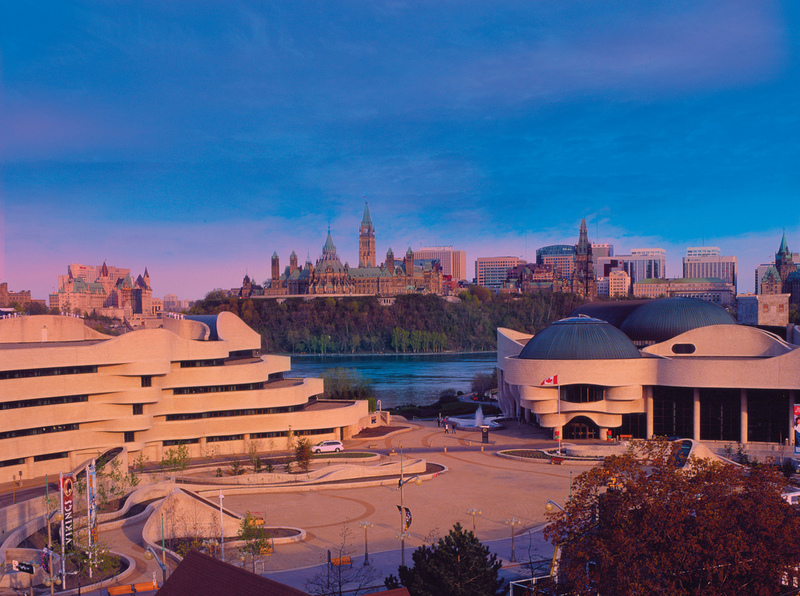 The Westin Ottawa is only steps away from all of the excitement of downtown. 1-800-Westin1. Guests can quote the group code, CJ24AC or the group name, CNS Conference on Fire and Emergency Preparedness to obtain the preferred FSEP conference rate. The 3rd International Meeting on Fire Safety and Emergency Preparedness will provide a forum for nuclear professionals to network and communicate changes presently impacting the industry. The 2.5-day core program will be comprised of 3 plenary sessions and 4 technical sessions daily to present and share the latest work and information in the important areas of fire safety and emergency preparedness and mechanisms of emergency management and response that support enhanced interoperability.